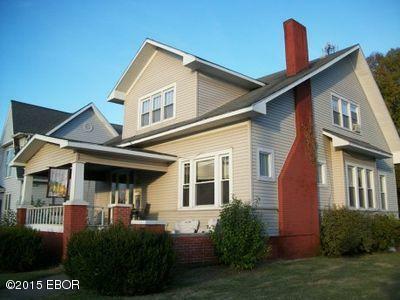 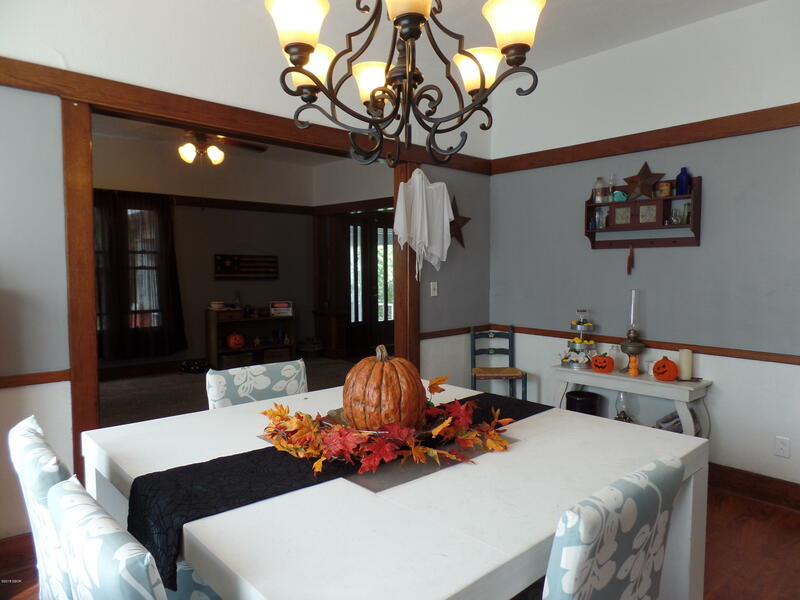 MOTIVATED SELLERS of this Big Bold & Beautiful 4 Bedroom 2 Bathroom 1930's Craftsman Style Home. 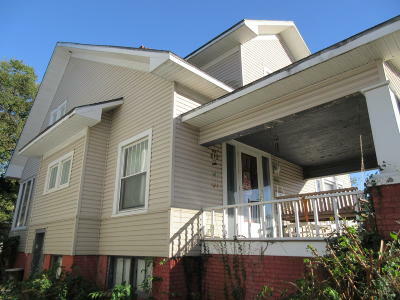 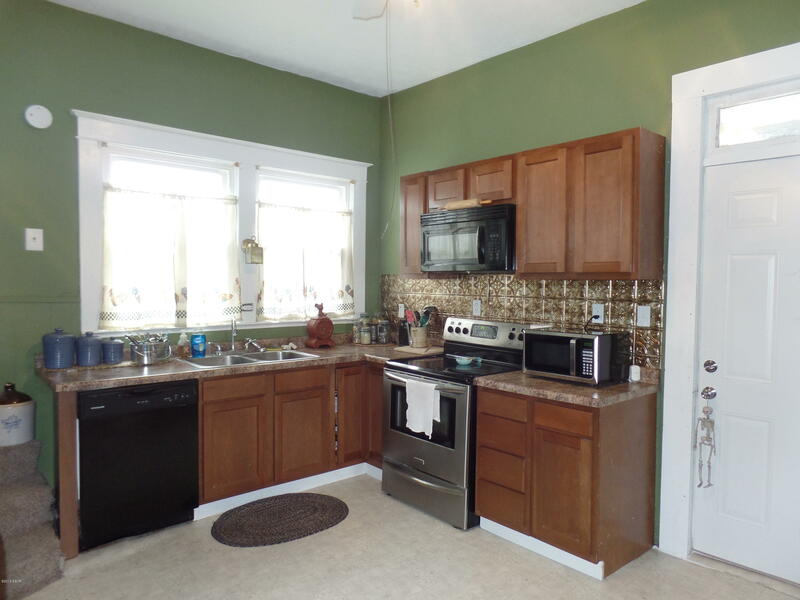 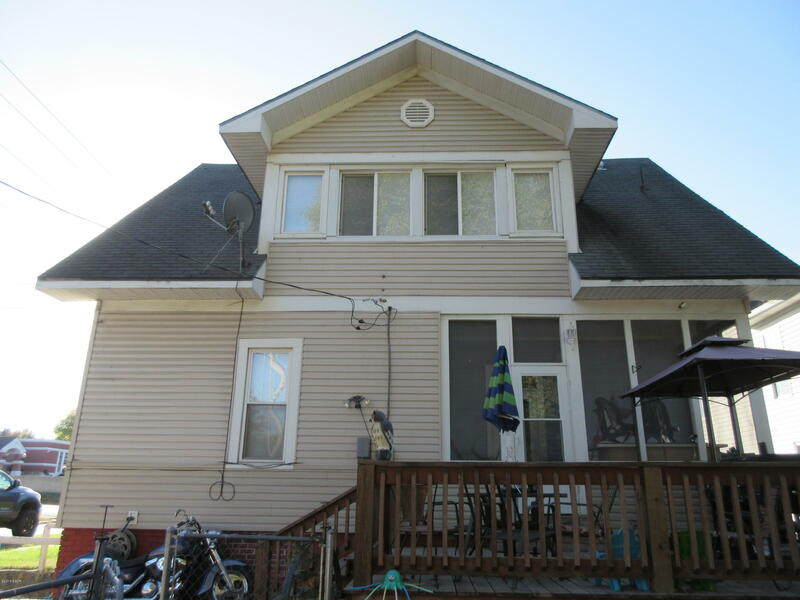 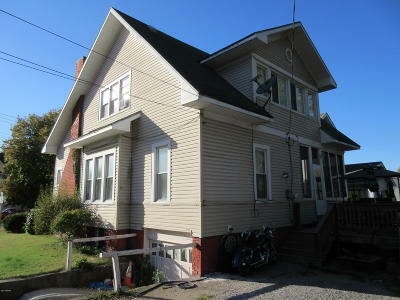 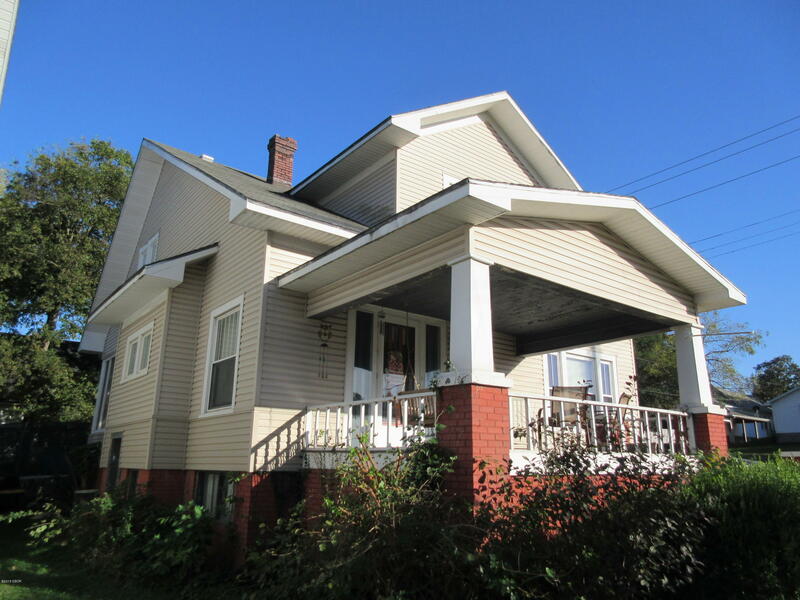 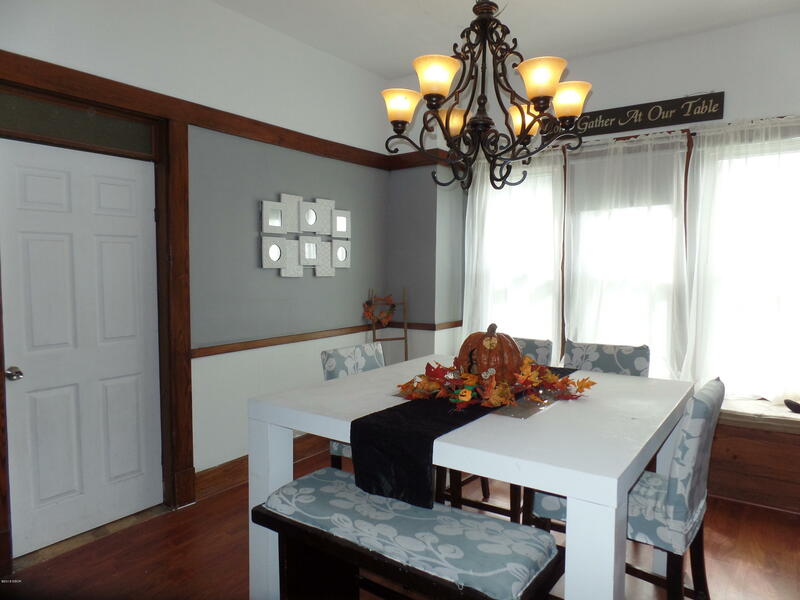 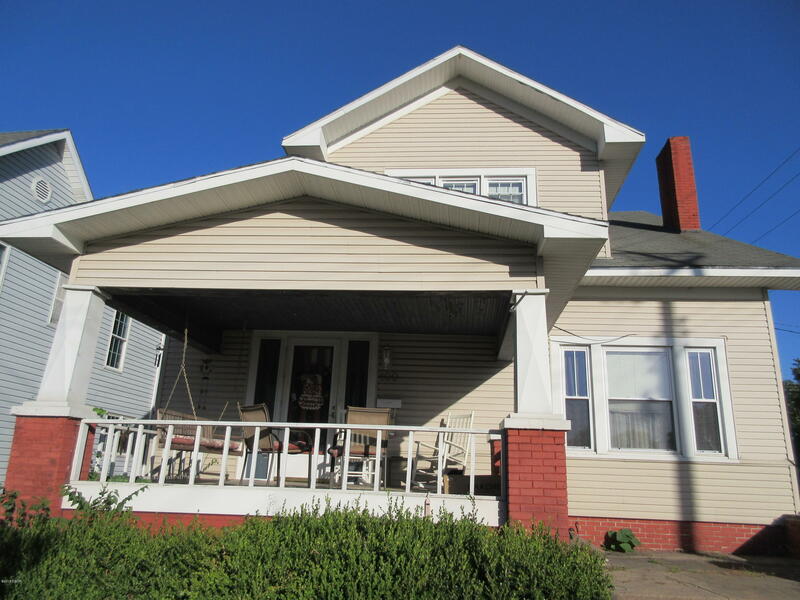 This home has been up-dated with new vinyl windows, vinyl-siding, and central heating & air. The living room features gas fireplace. The Kitchen has newer cabinets! 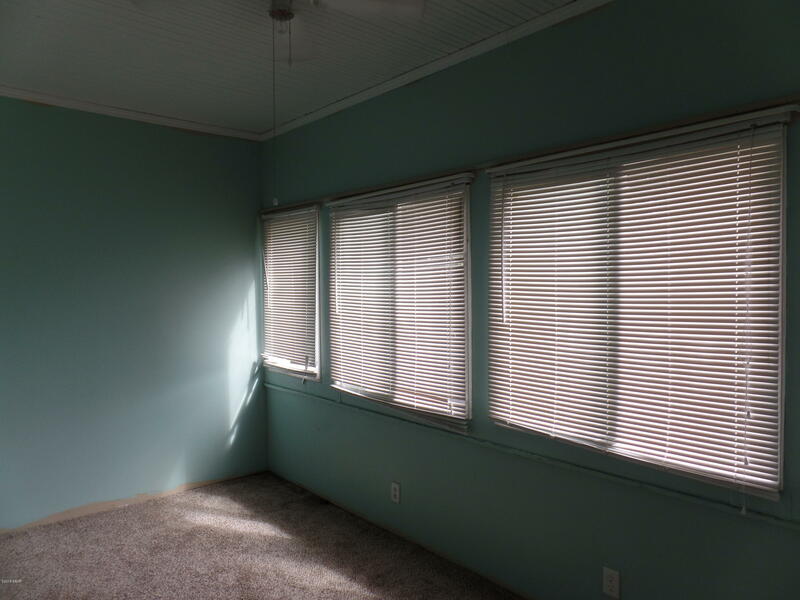 All the rooms are large. 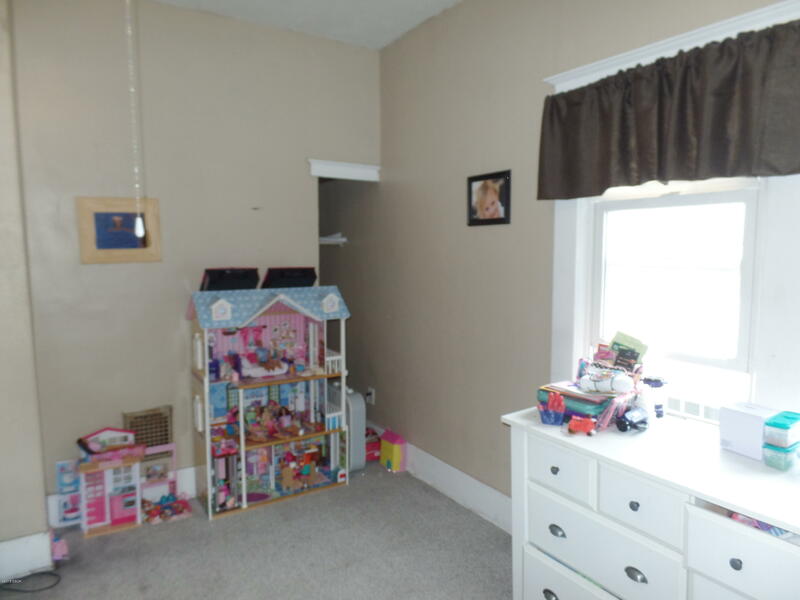 There is a full bathroom on the main level. 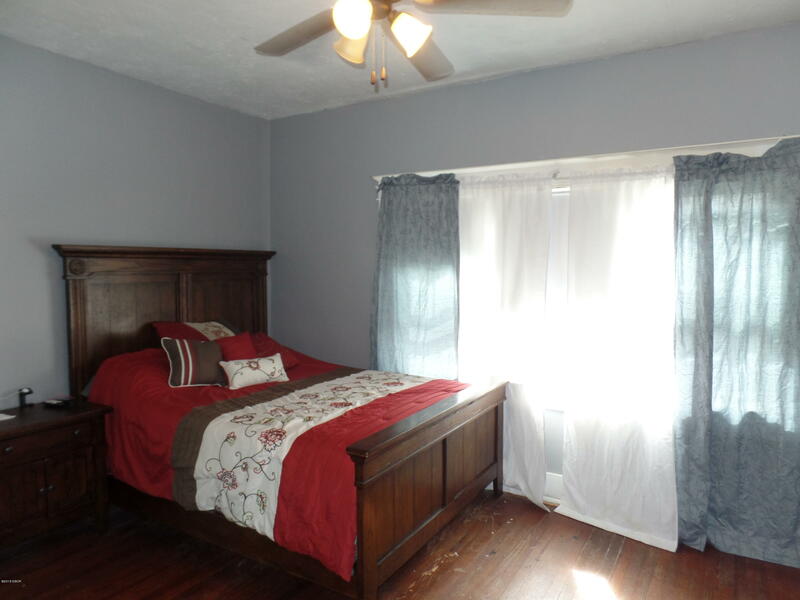 Upstairs there is another full bathroom and 4 large bedrooms. 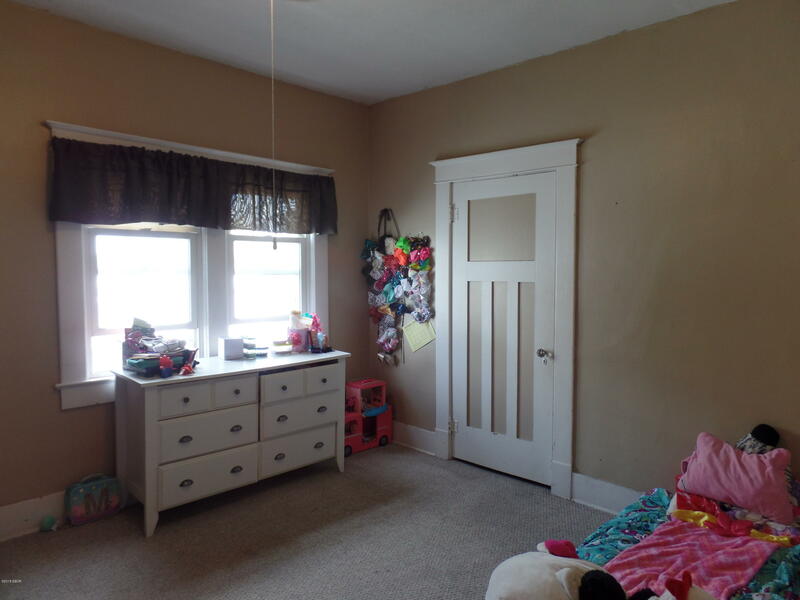 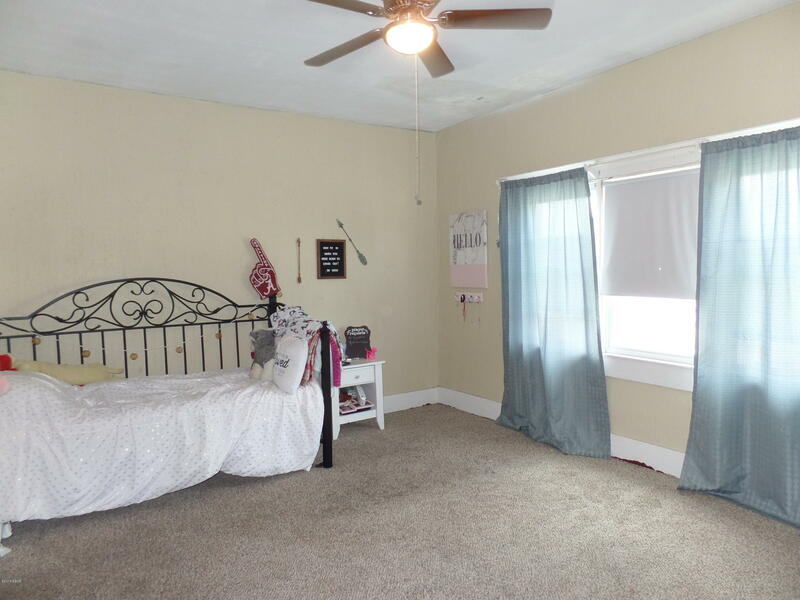 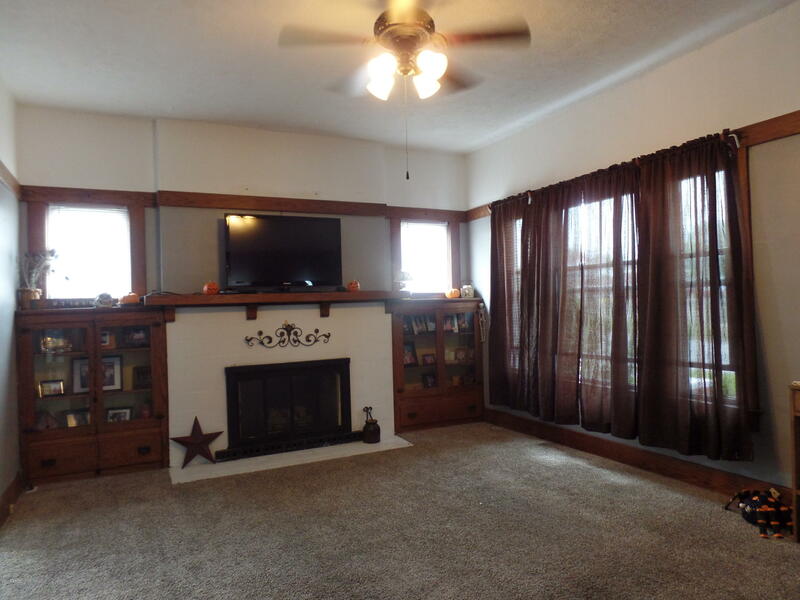 All 4 bedrooms have large WALK-IN closets. 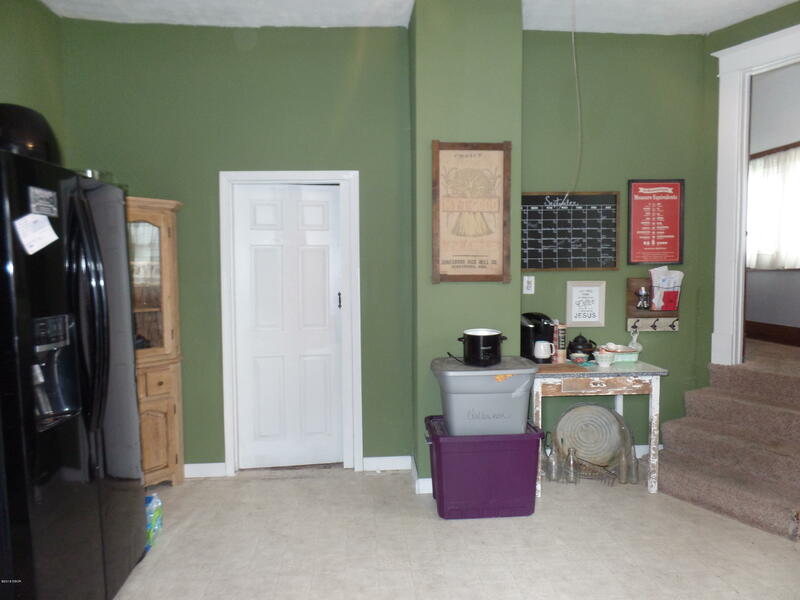 There is a full basement, and fenced in back yard.